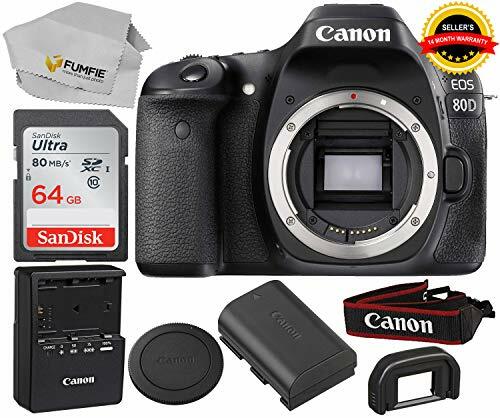 Packing a versatile feature-set in a sleek and portable body, the EOS Rebel T7i DSLR from Canon offers advanced imaging capabilities along with a convenient range of controls and connectivity. Utilizing a 24.2MP APS-C CMOS sensor and DIGIC 7 image processor, the Rebel T7i is able to capture high-resolution stills and video with an expanded sensitivity range of ISO 100-51200 to suit working in a wide variety of lighting conditions. Canon EF-S 18-55mm f/4-5.6 IS STM Lens. Gives great image stabilization and high performance. Tamron 70-300mm f/4-5.6 LD Di Telephoto Lens. This lens delivers ultimate handling ease and portability in the field due to its lightweight size. 1x Commander 32GB and 1x Commander 16GB memory cards. 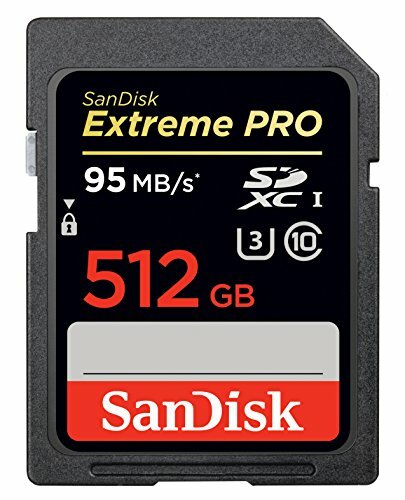 Great choice for compact to mid-range shoots – Twice As Fast As Ordinary SDHC Cards. Commander 2.2x Aux Telephoto lens. 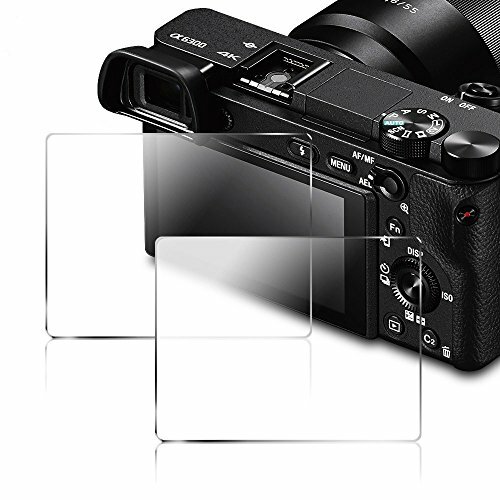 Get double the normal zoom with this auxiliary lens. USB cable for easy picture and video sharing. 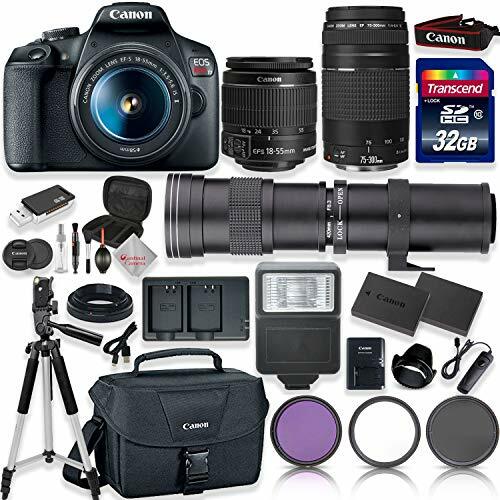 Canon EOS Rebel T7i DSLR offers advanced imaging capabilities along with a convenient range of controls and connectivity. Utilizing a 24.2MP APS-C CMOS sensor and DIGIC 7 image processor, the Rebel T7i is able to capture high-resolution stills and video with an expanded sensitivity range of ISO 100-51200 to suit working in a wide variety of lighting conditions. 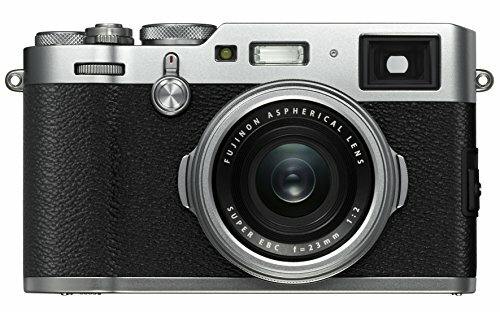 The sensor and processor combination also avails 6 fps continuous shooting for working with moving subjects. 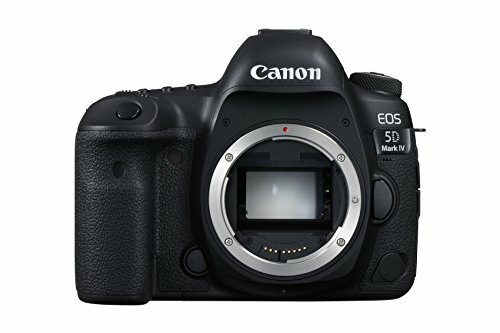 Canon EF-S 18-55mm f/4-5.6 IS STM Lens with – EF-S Mount lens which provides optical Image Stabilization up to 4 stops of correction against camera shake with clearer images, even in dim light. Introducing, Tamron 70-300mm LD Di f/4-5.6 Macro Autofocus Lens which compliments this Canon bundle with more responsive and quieter auto focus. This lens delivers ultimate handling ease and portability in the field due to its lightweight size and mechanical operation. 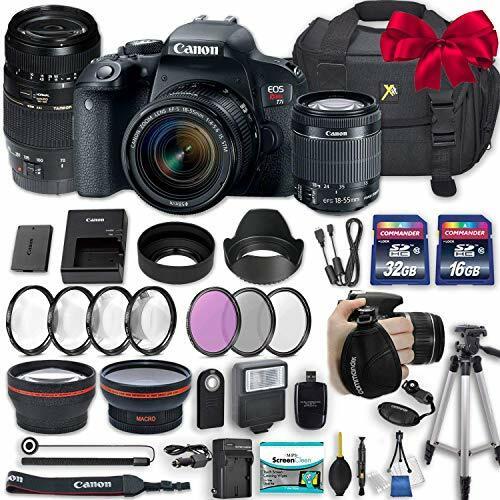 Premium Commander Accesories including Commander Aux 2.2x Telephoto Lens, Commander 0.43x Aux Macro Wide Angle Lens, Commander 3 Pcs Filter kit, Commander 4 Pcs Macro Close-Up Kit, 2x Commander High Speed Memory Cards and more. 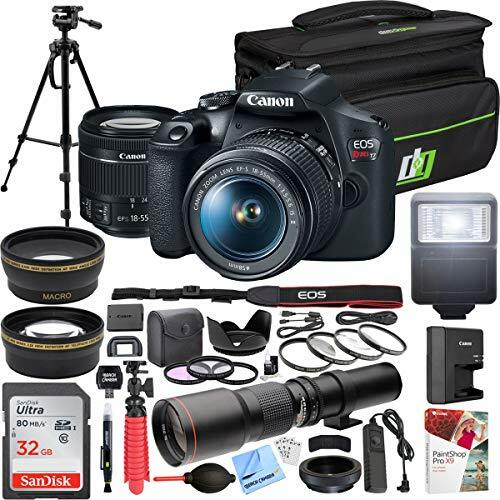 In addition the bundle includes 50 inch tripod, 2 lens hoods, a slave flash, Soft padded water resistant camera case, Canon original battery, Canon original battery charger, Canon camera strap and more.